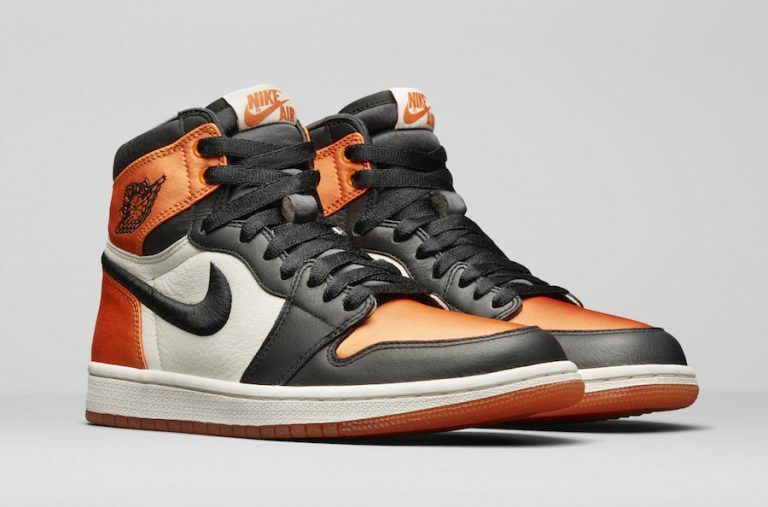 Put Satin and Shattered Backboard together and you might have one of the year’s best Jordan releases. This women’s edition is releasing on May 5th. For a detailed look, tap the link in our bio. 国内発売可能性あり！オフホワイト x エア ジョーダン1 “UNC"